Hosted by Guardians of the Children: South Central and registration at H-D of Madison. "PROCEEDS BENEFIT THE CHILDREN THAT WE [GUARDIANS OF THE CHILDREN] DIRECTLY SUPPORT AND OUR CHILD ABUSE AWARENESS & PREVENTION PROGRAMS." 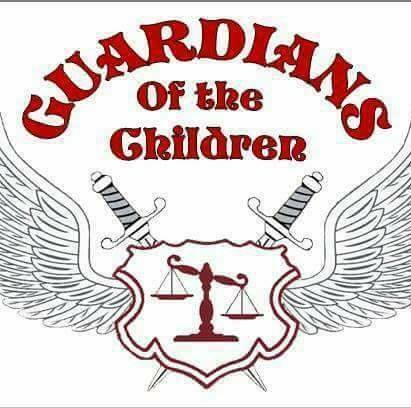 For more information on Guardians of the Children, click HERE.